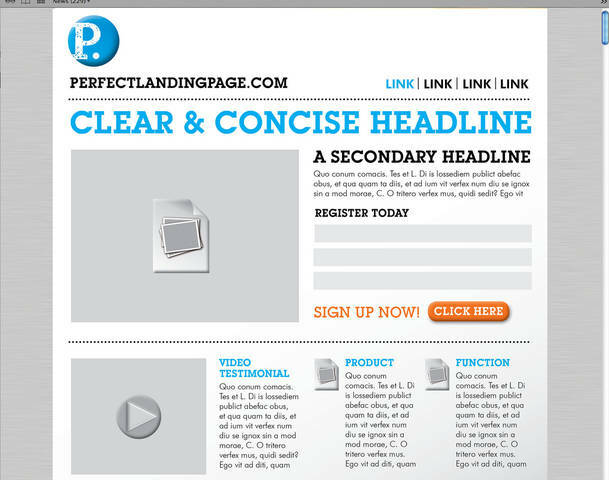 Good landing pages are the key to conversion—turning browsers into buyers. Orange County SEO can help you fine-tune your landing pages so that your customers always have a great user experience with your website and are eager to purchase your products. Contact us today to find out how we can help you design the perfect landing page for all of your important products or services.